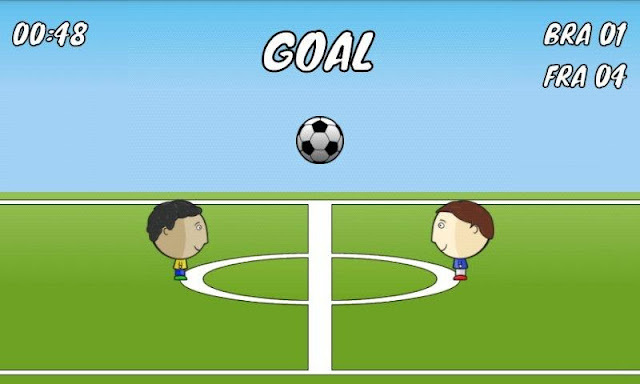 Nation Soccer is a small and simple game from a developer who goes by the name of delight.im. The game is inspired by Adam Wardle's 1‑on‑1 soccer and you might have seen the same concept before somewhere else. So what's special about this one? 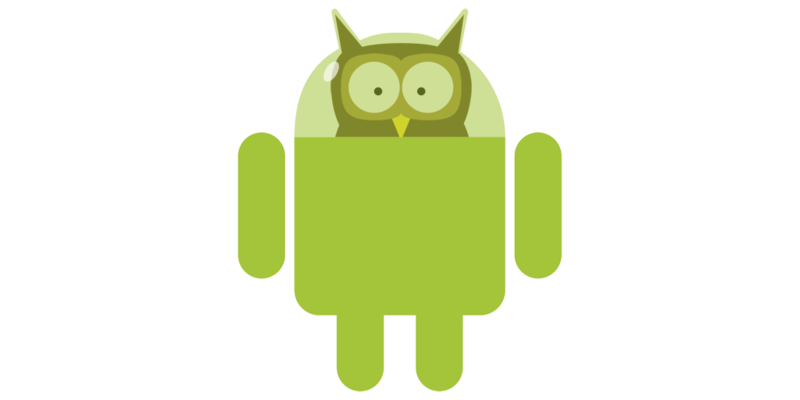 It's written in AndEngine and it comes with a complete source code! The author said he created his game from nostalgy - he used to play the original during his school years. Also his motivation was not to make money and therefore the game is completely free of charge with no advertisement. The gameplay is very simple: your character tries to get the ball in a kind of 1.5 dimensional space to opponent's goal. There are no special football moves, you just use the character's oversized head to push and kick the ball. The game features several game modes including bluetooth multiplayer. 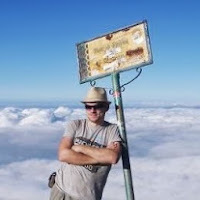 It still contains a few bugs and the intelligence of the computer opponent could be improved, but since the game source code is licensed as GNU GPL 2 you can give it a try and improve it yourself. 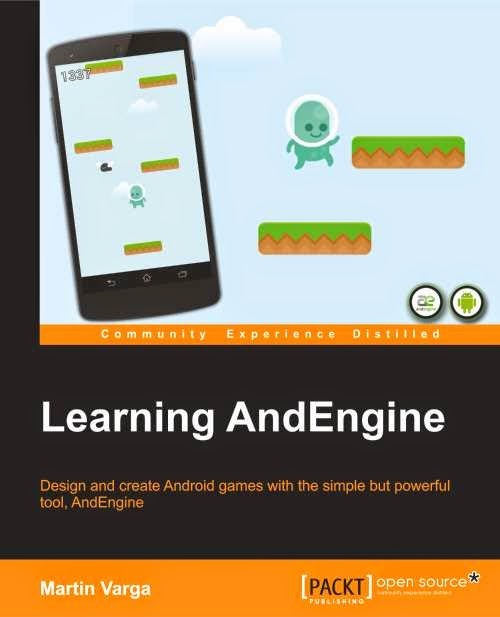 In any case this is a great opportunity for anyone who wants to learn to make games for Android using AndEngine. The source code is available with all assets - graphics and sounds. You can find it in delight-im's GitHub. The game itself is available in Google Play store.